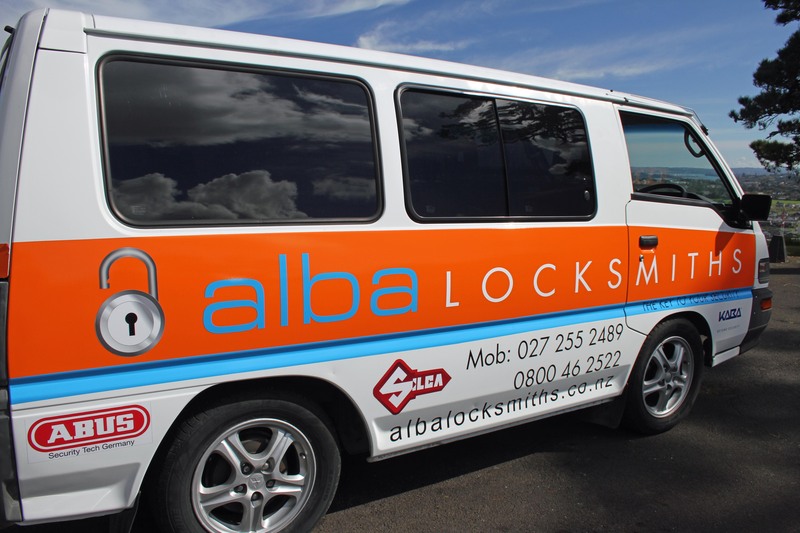 Alba’s unique lock-out service guarantee for East Tamaki residents – if we can’t get you access, then we won’t charge you at all! Supply and installation of new locks, e.g. Supply and fit window locks and window stays. Don’t forget the keys! If we’re doing a job for you and you want some extra keys cutting for any of your locks, then let us know because we can cut keys for you onsite, then and there. Commercial customers: We can create and maintain a Restricted Key or Master Key system for your business premises. These systems are security essentials. Find out more about them here. Fit door closers and other door hardware. When you call Alba Locksmiths, you will speak directly with a trained and experienced locksmith technician. As we are mobile locksmiths with no shop and its associated overheads, we endeavour to pass those cost savings on to you. We will provide security solutions for you that match your budget. 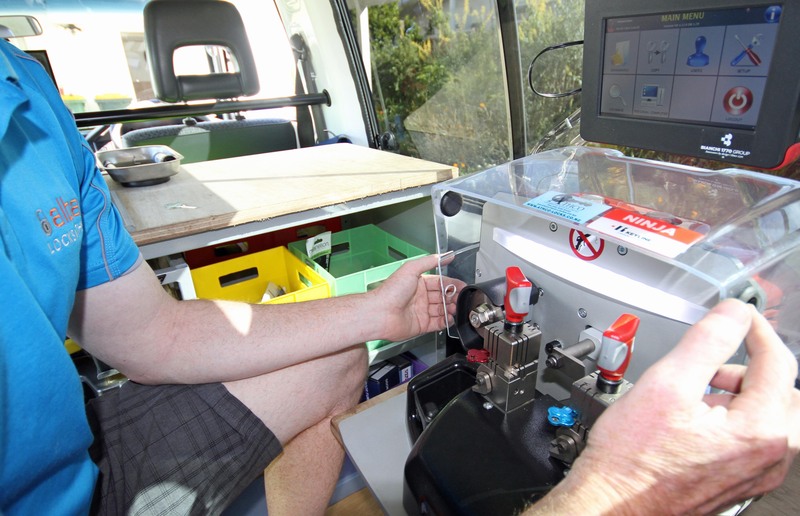 You can be assured of our professional service and high standards as we are members of the Master Locksmiths Association of Australasia and abide by their code of ethics.